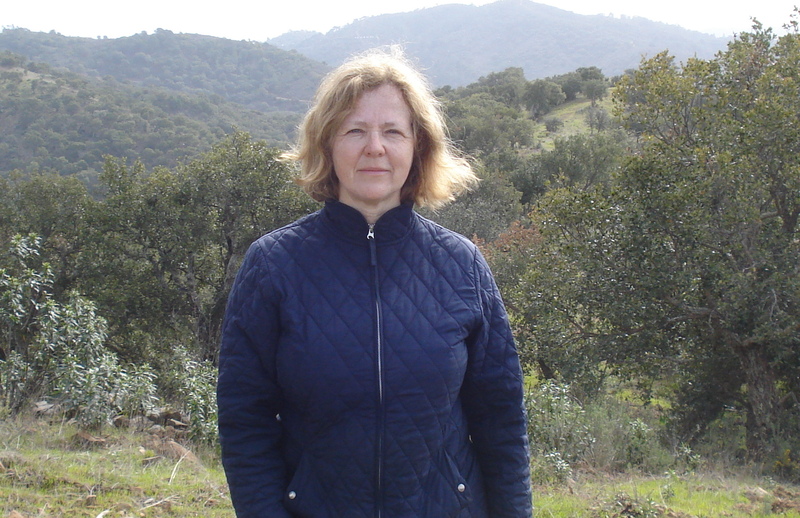 I am a healer and writer who lives in rural Portugal. To read about my healing work, including treatments using a crystal light bed, go to Healing Treatments on the Menu. To find out more about books I have published go to Books on the menu; to read a chapter from my latest book, ‘Universal Lessons‘ press Sample. I am also a singer /songwriter, and I use music in my healing work; to listen to a few of my songs, please press Music.